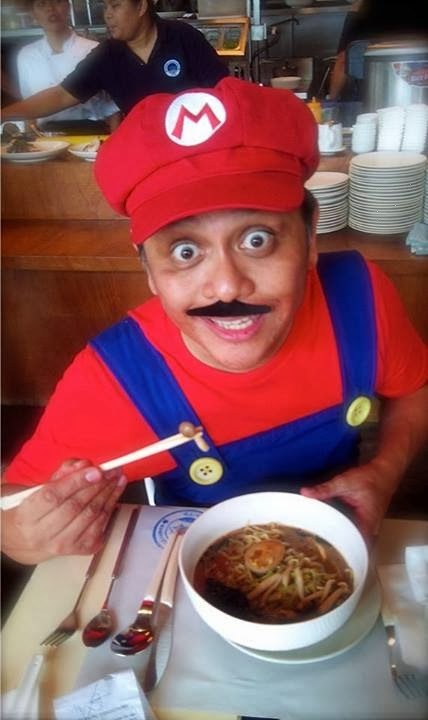 I don't know about you guys, but I think that anyone with the stones to wear a Super Mario costume inside a restaurant for a bowl of Ramen for 60 days as his prize DESERVES to win. NOMAMA HAS DECIDED TO PICK ONE MORE WINNER!! I will be emailing you within the week to confirm when you can begin availing your prize! 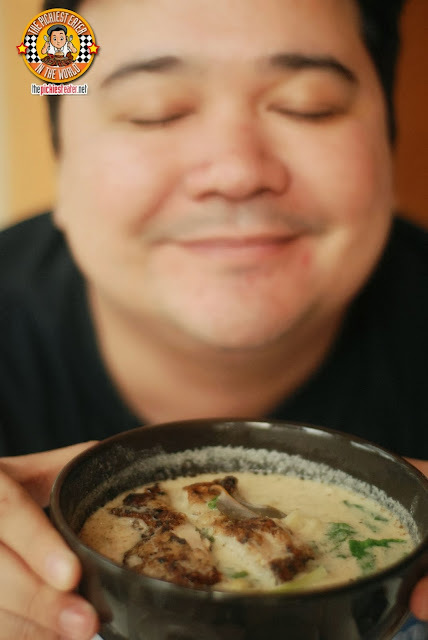 Once again, thank you to Chef Him for including The Pickiest Eater as one of the websites taking part of Nomama's #Bowlfest! It was fun!! I had a feeling this guy would win...hehehe! He really deserves it. Congratulations! 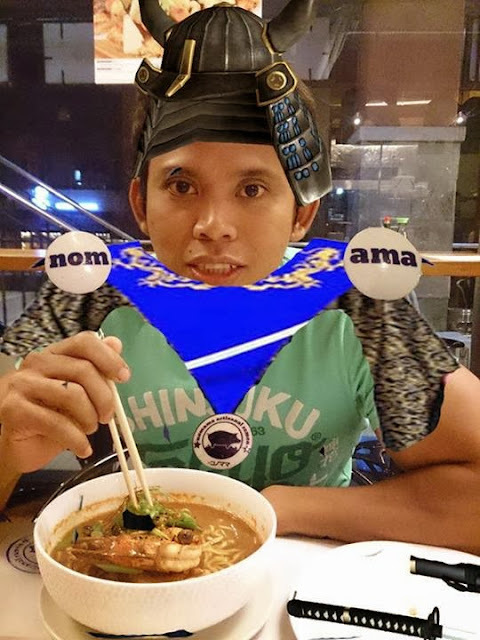 yihooo !!! thank you !!! !